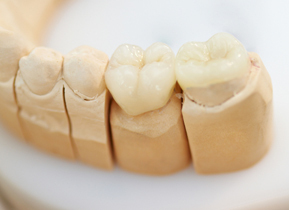 With the vast array of ceramic materials available today, trust BCI experts to choose the best material for every situation. 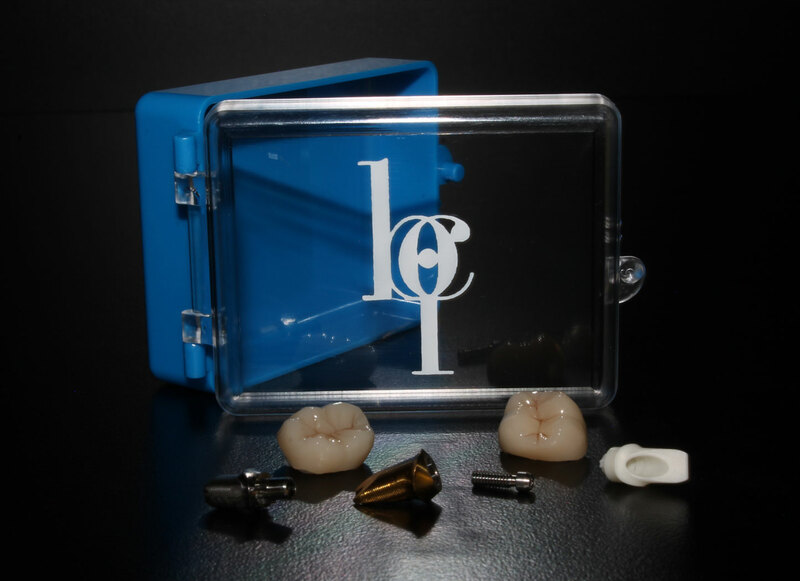 We stay current with the new products that enter the market place and we present these products to our clients. 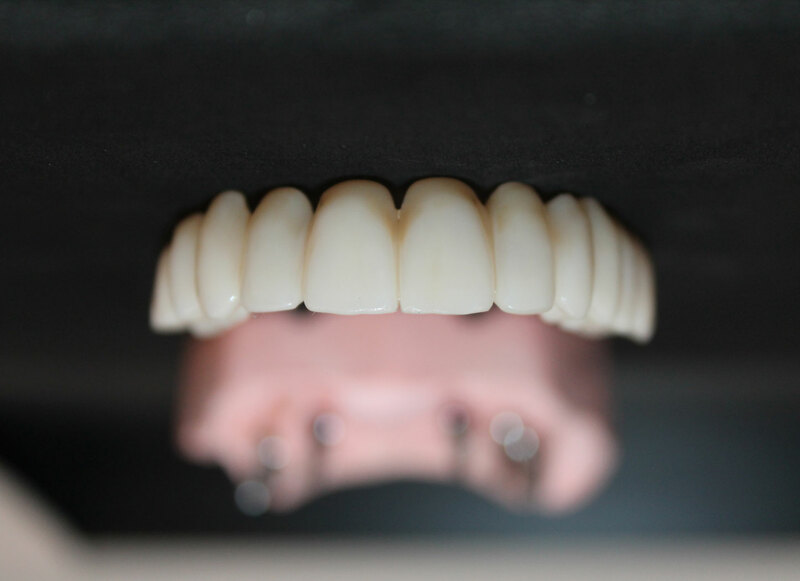 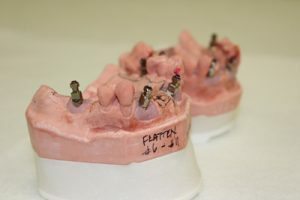 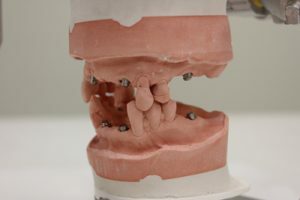 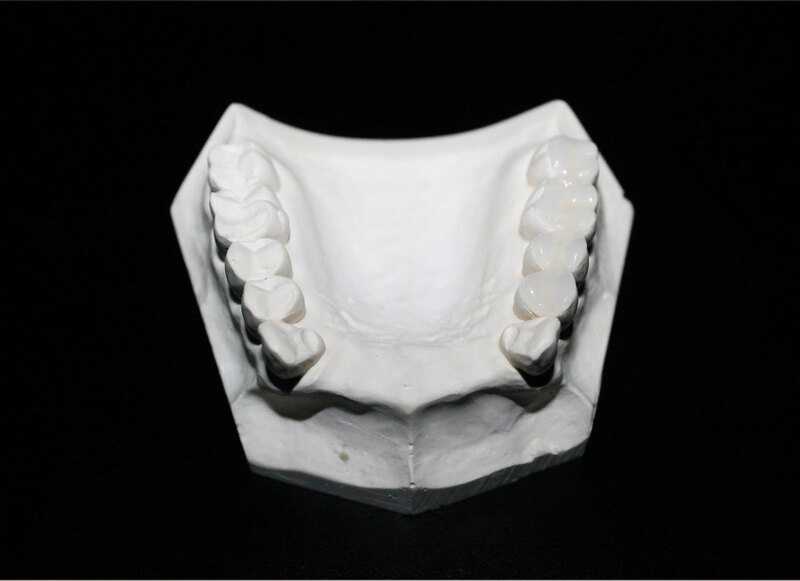 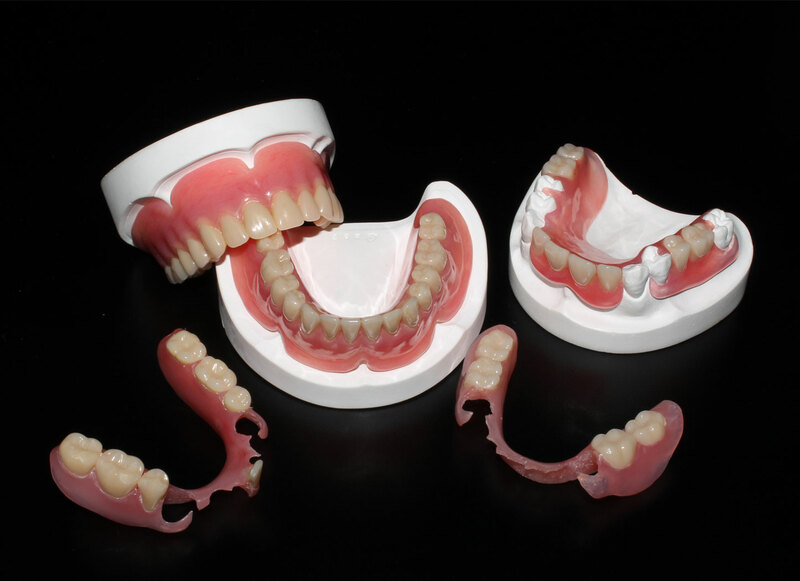 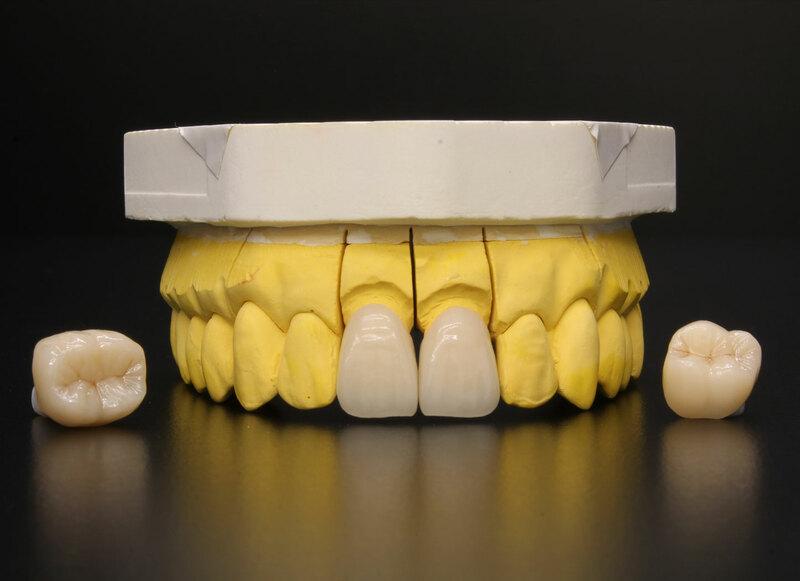 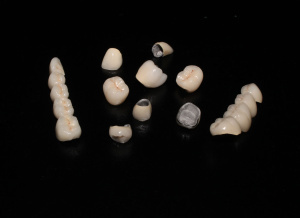 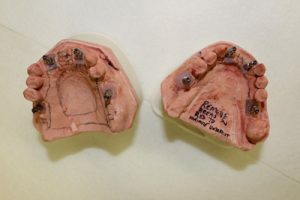 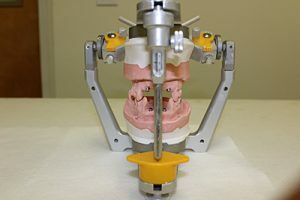 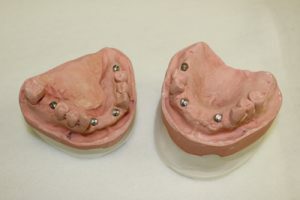 In the incredibly competitive world of dentistry and dental laboratory technology, consistently fine results are guaranteed by talent, experience, and using the latest and best materials to fabricate crowns and bridges. 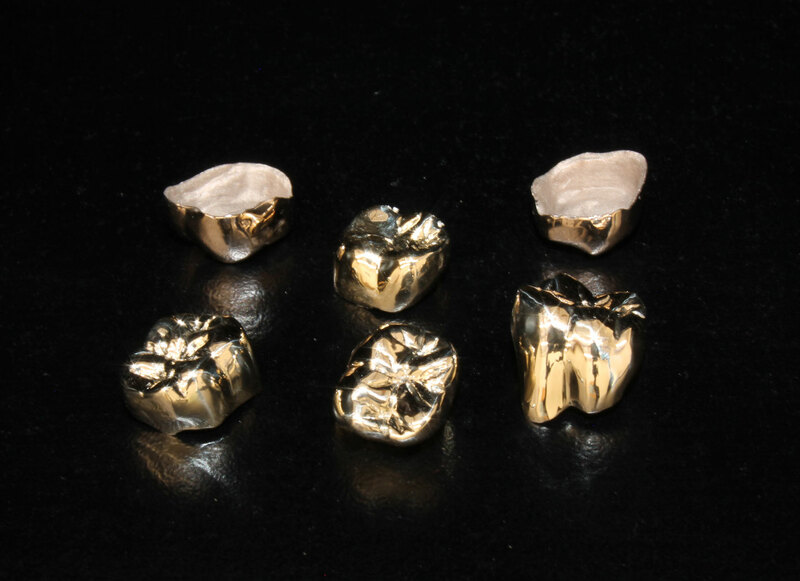 As a full service dental laboratory, BCI Dental Laboratories manufactures Full Gold Crowns with a full selection of available alloys. 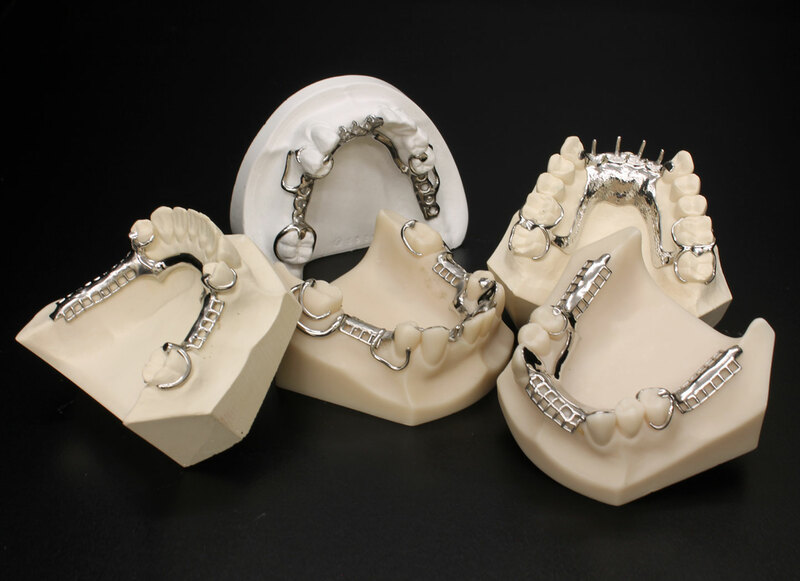 In the incredibly competitive world of dentistry and dental laboratory technology, consistently fine results are guaranteed by talent, experience, and using the latest and best materials to fabricate crowns and bridges. 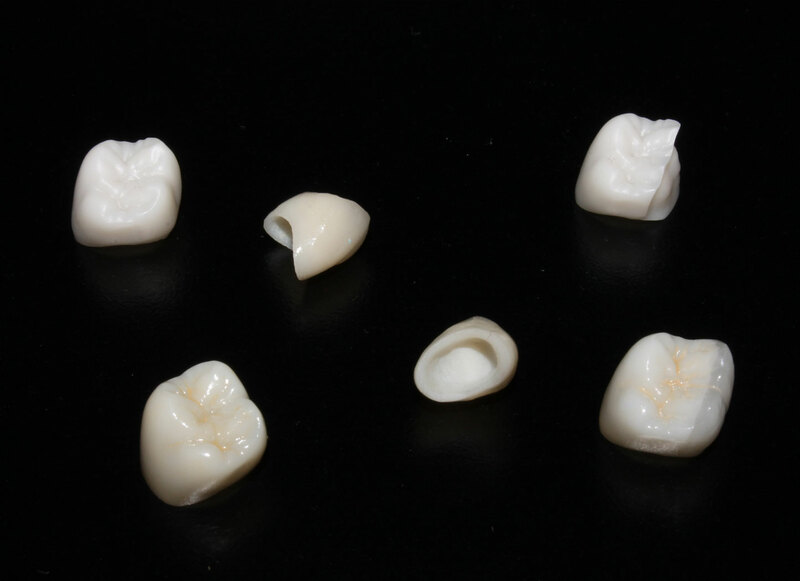 As a full service dental laboratory, BCI Dental Laboratories manufactures porcelain fused to metal restorations, as well as all gold.